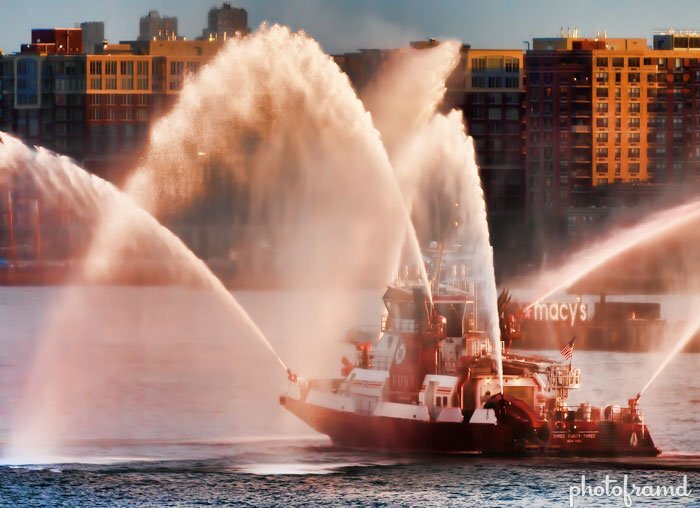 So you want to use Topaz Adjust, but don’t want to leave Lightroom 3?? Well, you can by installing Topaz Fusion Express! 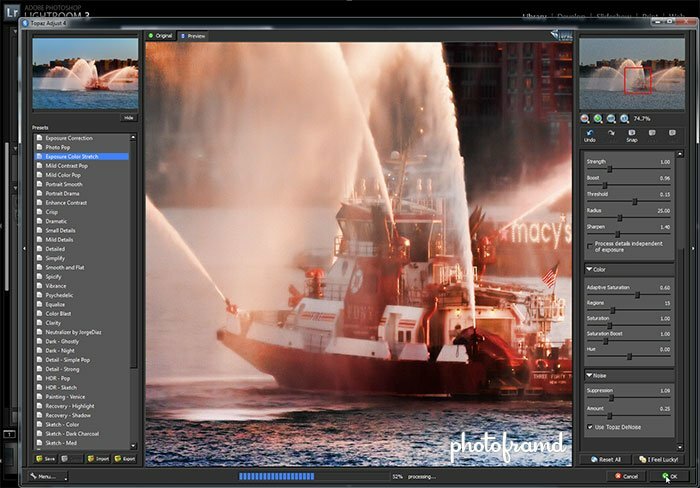 It’s a FREE program from Topaz Labs. For Mac users, you can even use Topaz Fusion Express to access all of your Topaz plugins while in Aperture and iPhoto. Since the Mac install is very straightforward, just follow this link to Topaz Labs and take a look at their short video. 1. PC users must specify the install location! This is the real folder for the Topaz executables in any Windows PC. Topaz Fusion needs to be in this location to access the other plugins. You will need to remember this location for step #3. 2. Start Lightroom 3 and go to Preferences. 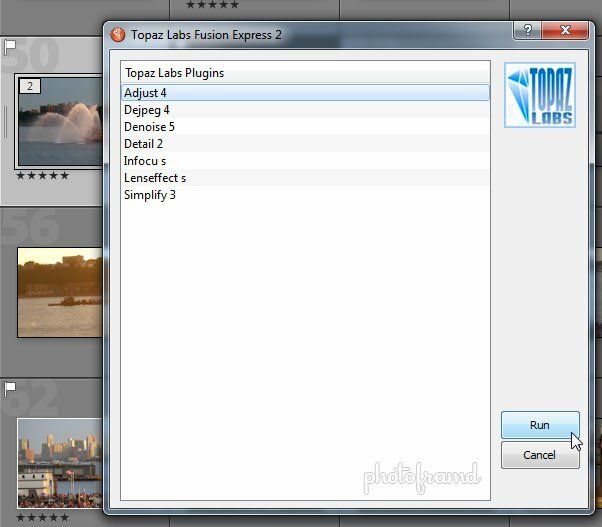 Topaz Fusion is going to be a new External Editor for Lightroom 3. Go to Edit > Preferences and you will see this dialog box. Under Additional External Editor, click Choose. 3. Find the install location in Step #1. 4. In either the Library tab or the Develop tab, just right-click on the photo and select Edit In. 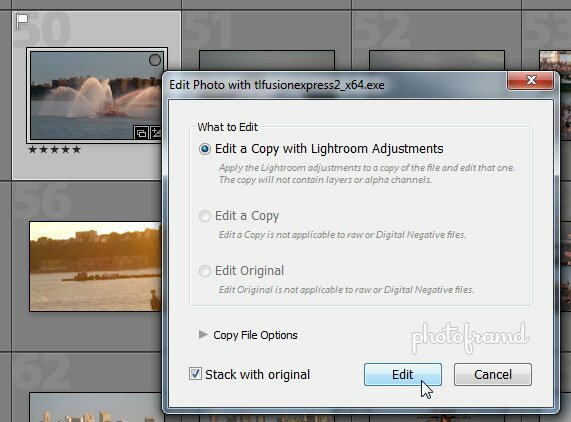 With Topaz Fusion correctly installed and configured, it is now as simple as right-clicking on the photo you want to use and selecting Edit In > Edit in tlfsionexpress2. 5. Select Edit a Copy with Lightroom Adjustments. 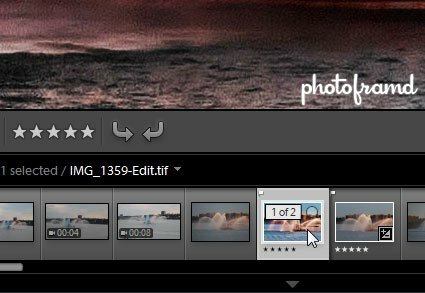 Lightroom will now make a copy of the photo for you to manipulate in any of the Topaz plugins. 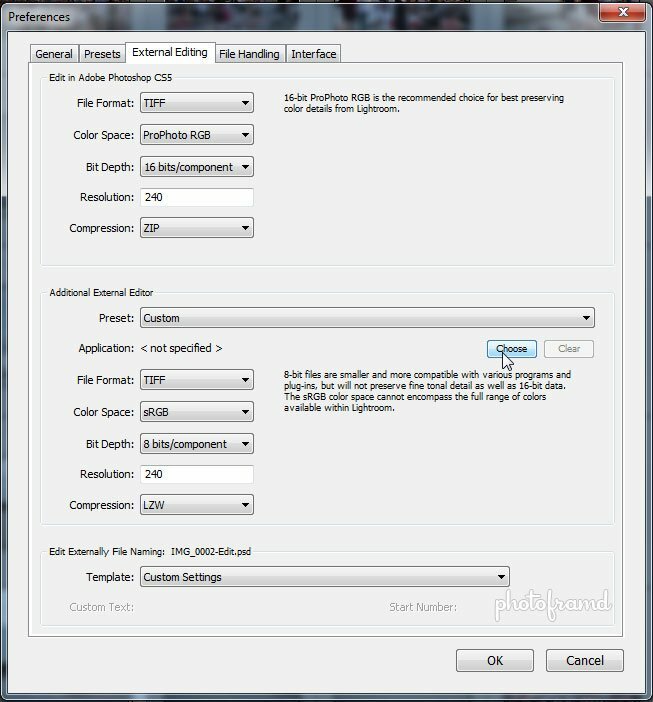 All of your previous Lightroom settings will be applied to the photo before the copy is made. 6. All of your Topaz plugins (for Photoshop) will now be available. Just select which Topaz plugin you want to use from the list. I am using Topaz Adjust 4 for this example. 7. You will have full access to the plugin’s features and presets. 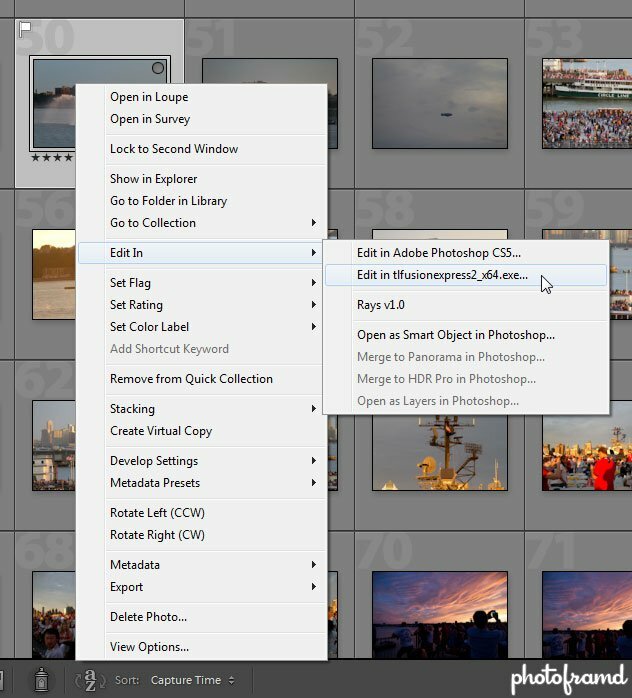 The Topaz Adjust pop-up window looks just like the one you see in Photoshop CS5. All of the features and presets are available. Since Topaz Adjust connects with Topaz DeNoise, even that is available. Pretty cool! When you have finished just click OK to apply to the Copy created in Step #5. 8. The Copy with the Topaz Adjust modifications now appears in Lightroom 3 as a stack with the original photo. Back inside Lightroom 3, you will see the manipulated photo as part of a stack with the original photo. Just click the stack to directly access the manipulated copy. So, now you don’t have to run Photoshop CS5 to manipulate photos through any other Topaz plugins. Just install Topaz Fusion Express and keep going! And it’s FREE from Topaz Labs. Thanks for your advice. Saved my sanity, so simple yet so hard with out this. Have successfully installed fusion express and then Topaz Adjust on my IMac. Having trouble doing this on my Macbook Pro. 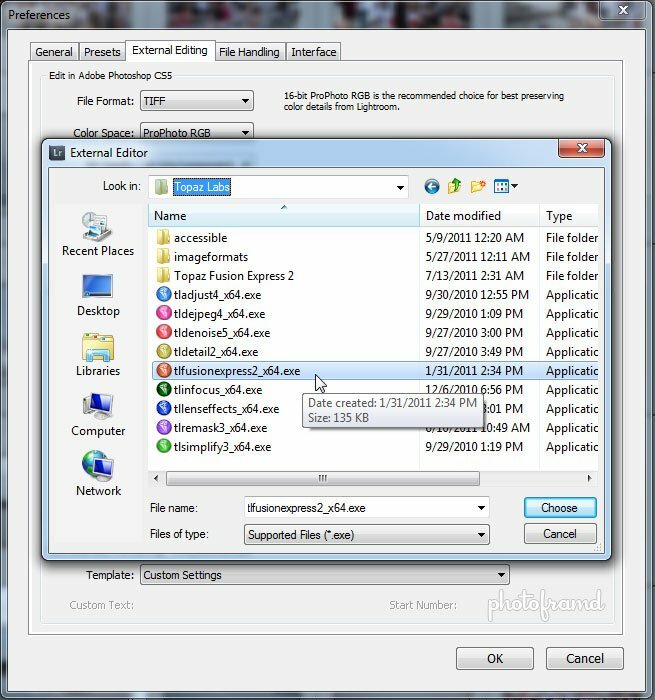 I do the simple Fusion Express installation, but cannot get it onto my HD. and then into the correct folder. I downloaded and installed the topaz detail3 but I couldn’t find it to put in my LR5. Please Please help please! Sorry, but it looks like Topaz Labs replaced Fusion with photoFXLab (which is a paid program). You can still download a free trial before you purchase it.